On the list of things you don't need to do with your time, cleaning off nail polish brushes to compare their size, shape, bristle type, and curvature is certainly somewhere in the middle. It's not so useless that you should flippantly rank it #1—dance cardio should most likely rank higher. At the same time, at the end of the day, you do learn something. Even if that learned thing is that a lot of brushes are the same, and if you like the color you can get over any sort of brush sin. 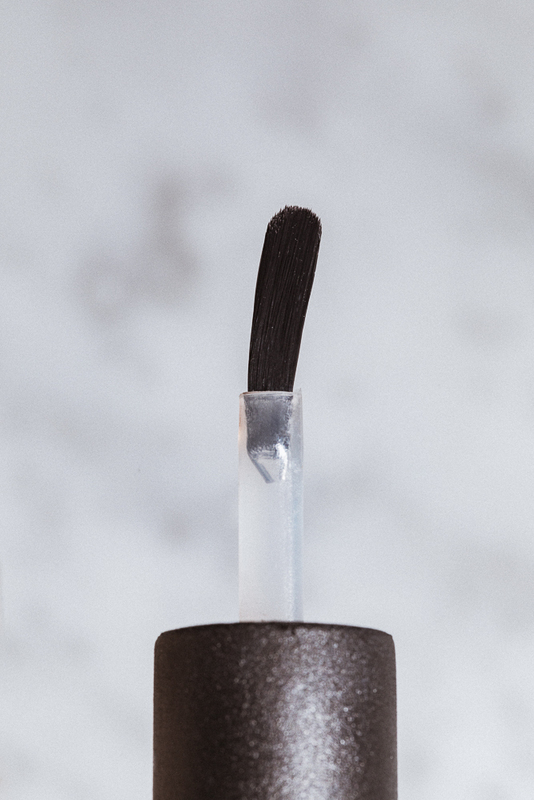 A classic tapered nail polish brush, but with that long, pointed handle much like a calligraphy pen. Silly at first, but so easy to grip that you'll wonder why you've been pinching tiny caps for so long. 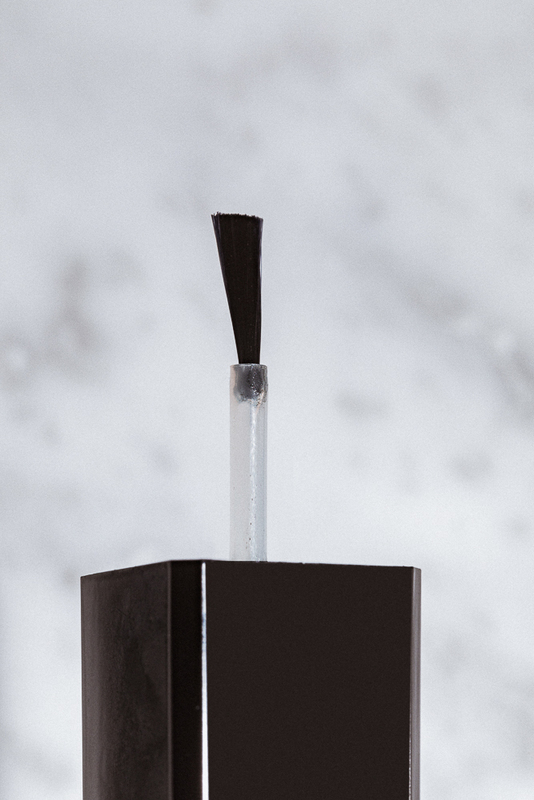 The brush is skinny but full, allowing for detail work and the occasional full-nail swipe. 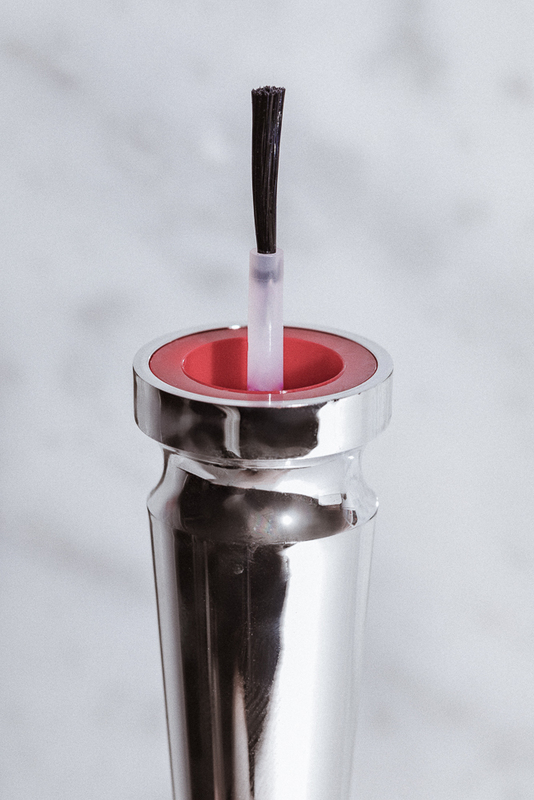 The handle can be used two ways—attached to the barrel-like cap, or unscrewed as a tiny little nub. Your call. 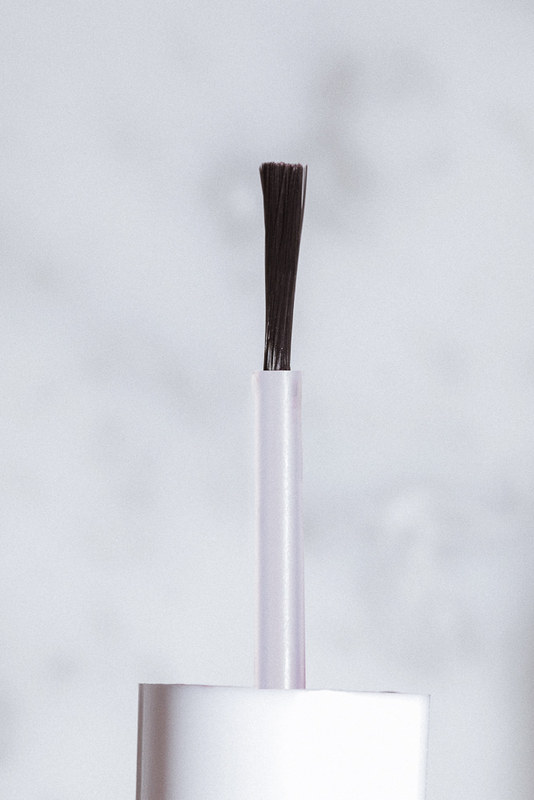 A thin and slightly tapered brush, with the ordinary short and slim cylinder handle. The polish you grew up with. 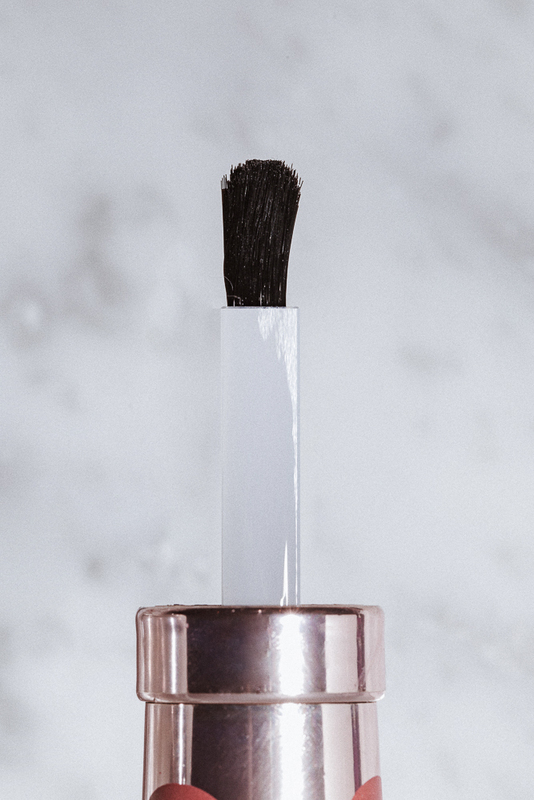 This brush is shorter and wider than most—actually our favorite of the bunch. 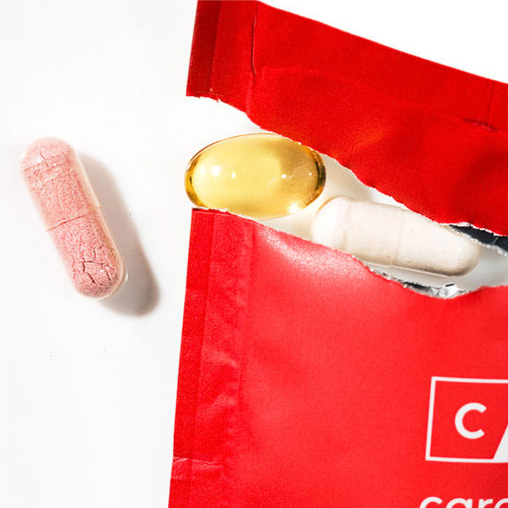 Comes on an easy-to-grip square handle as big as the bottle. 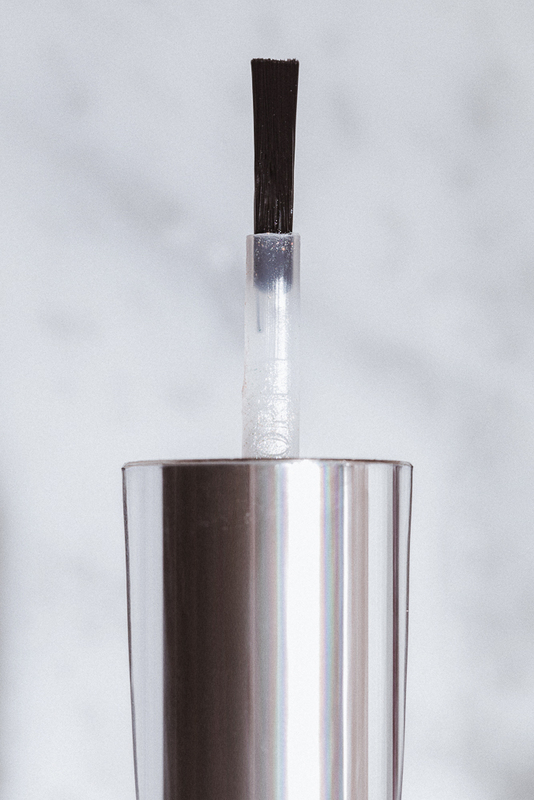 A flat and wide brush with a round and tapered handle that's slightly too small for comfort. 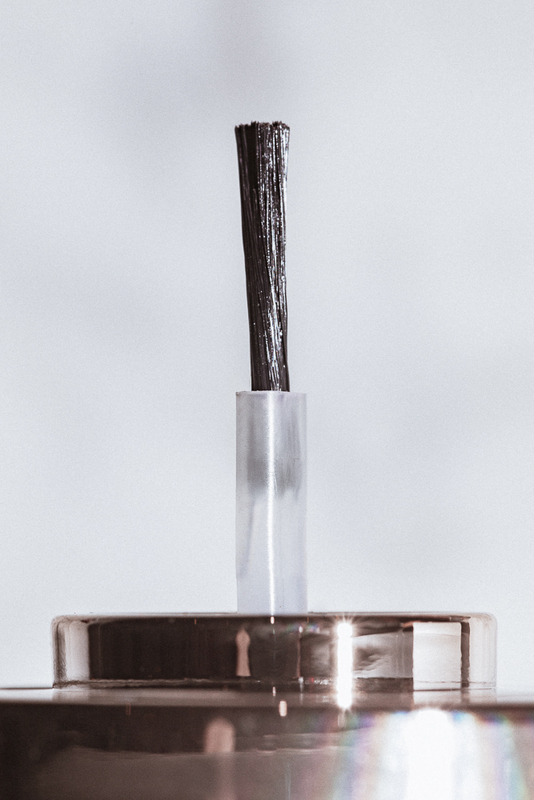 An extremely thin and tapered brush on a ridged round handle that lives under the square cap. A long, thick rectangular brush with thin brustles and a wide round handle. Surprisingly luxurious. 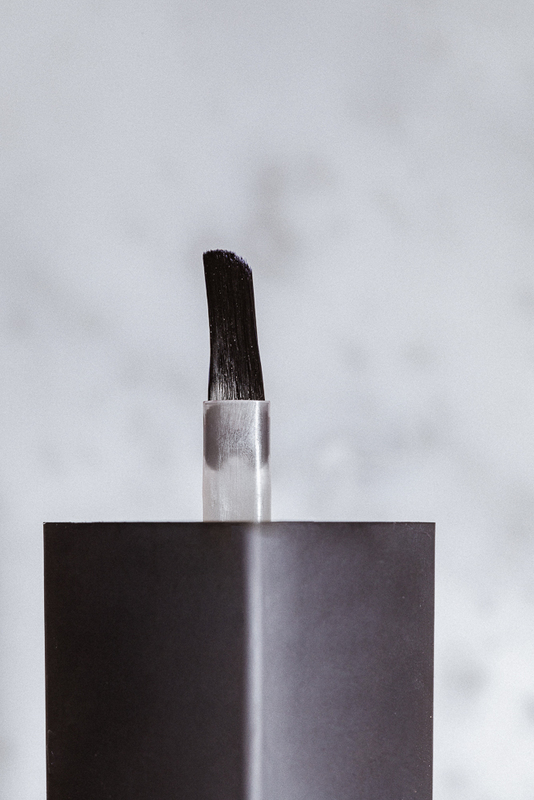 The shortest and fattest brush of the bunch, that paints your entire pinky nail in one stroke. 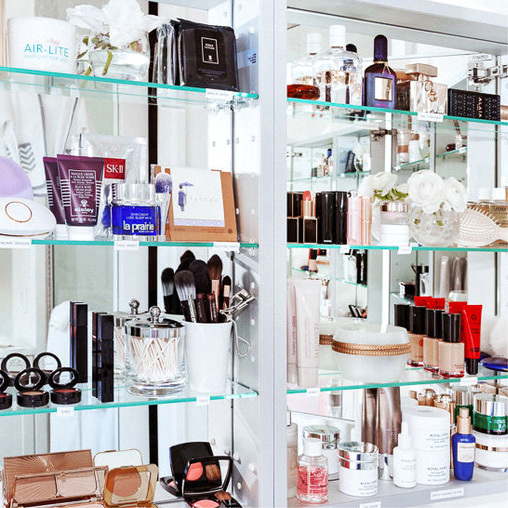 Now experience the ITG-curated nail art menu.